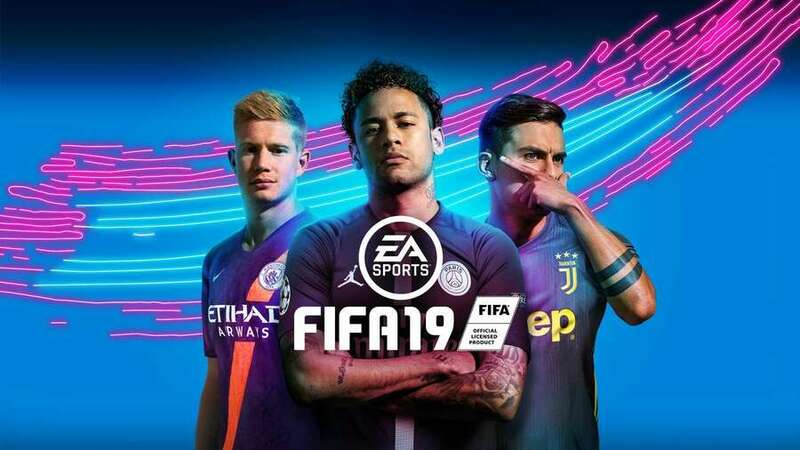 One neat addition is that anyone who plays FIFA 19 Ultimate Team for the first time from now will receive a bunch of bonus in-game items, which we guess is a good way of attracting newcomers to the lucrative mode. 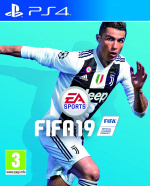 Still, while this is probably EA’s attempt at keeping its flagship game fresh, we suspect the ongoing investigation into CR7’s personal life may have played a part. @get2sammyb Soccer, Sammy? You're British man! C'mon! @Jake3103 @FullbringIchigo I obviously wanted the alliteration. I'm surprised in this country they never have Harry Kane on the cover. Where's Stuart Bannigan? Absolute outrage that there's Neymar but not the mighty Bannigan. Why is Neymar stood up? He should be on the deck after doing 7 rolls. It’s ridiculous that they removed CR7, nothing is confirmed about the accusations. Neymar is a scumbag, overrated player, a great diver though. CR7 is way more professional, and a better player without a doubt. @get2sammyb There’s only one football. @PS_Nation Neymar should be on the cover of Subnautica. So is the word Soccer, we Brits invented it and were using it long before the US adopted it. @get2sammyb I applaud you using the correct world for soccer. Whether he is found guilty or not of the accusations surrounding his private life, you can't argue with the fact that he is guilty of Tax Fraud with a 23month suspended jail sentence over his head and therefore isn't the best role model for a cover star. I'll second that. We all know real football is played in the NFL. @PS_Nation more or less. It's a business as well, people who put money on project don't want any issues and problems with face of product. So it's easier to remove him. @Shigurui don’t bring your logic and reason into this matter. It is a British man’s duty to moan about the word soccer. We don’t win anything in real football so we have to win this war of words to keep up our morale.